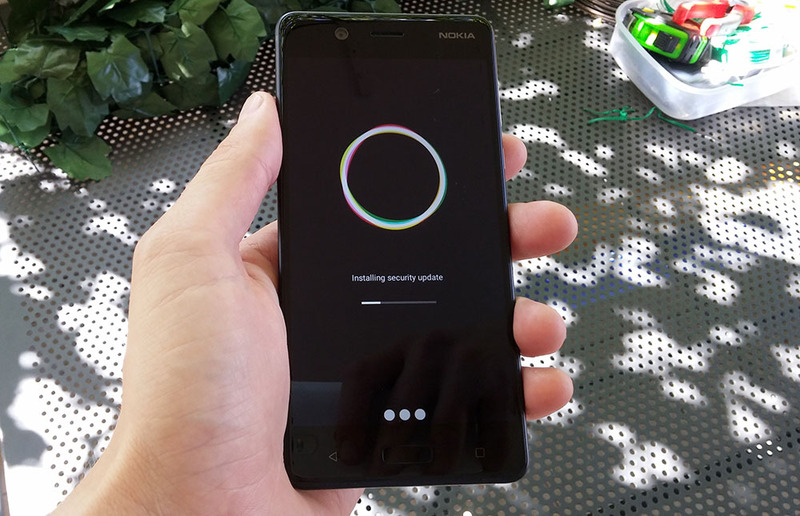 Some time ago Nokia Mobile introduced a pretty basic site under Nokia.com/phones for tracking security updates. Recently, that site received a major functionality upgrade and now allows you to track updates for specific variants of a Nokia phone. Finding your variant is pretty straightforward, just pick you phone from the drop-down menu, and find the build number in your phone’s settings (About phone section). Nokia 5.1 Plus and 6.1 Plus haven’t been added to the list yet, but HMD will probably include them pretty soon. The 5.1 Plus isn’t even on sale yet, while the availability of Nokia 6.1 Plus is extremely limited outside China.